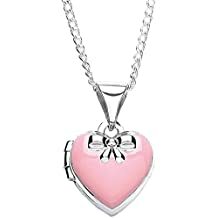 Amazon.co.uk is offering Up to 75% off MiChic Childrens Easter and Christening Jewellery. Plus Delivery is Free on £20.00 or more or with Amazon Prime! Amazon Lightning Deal! 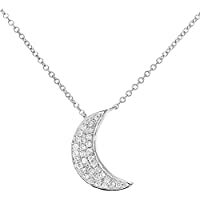 Get Lady Colour I love You To The Moon and Back Women Necklace from Amazon.co.uk (via LADY COLOUR DIRECT). Amazon Lightning Deal! 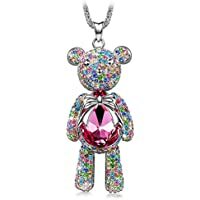 Get Pauline & Morgen "Teddy Bear" Pink Crystal White Gold Plated Necklace from Amazon.co.uk (via QIANSE JEWELLERY). Amazon Lightning Deal! 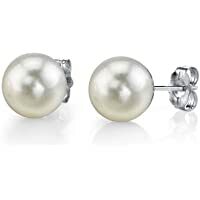 Get B.Catcher 925 Sterling Silver Freshwater 10mm Pearl Studs Earrings from Amazon.co.uk (via Yaomer Eu). 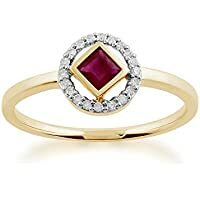 Get 9ct Gold Created Ruby and Diamond Accent Heart Pendant from Argos.co.uk. Super Hot! 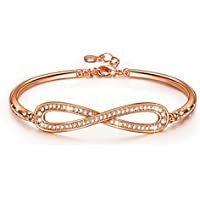 Today only, get Lady Colour Infinity Bracelet For Women With Crystals From Swarovski from Amazon.co.uk (via LADY COLOUR DIRECT). 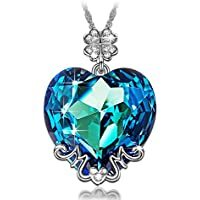 Today only, get Lady Colour Love You Mom Necklace For Women With Blue Crystals From Swarovski from Amazon.co.uk (via LADY COLOUR DIRECT). 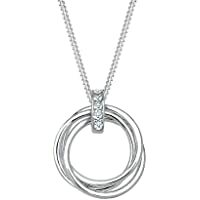 Amazon.co.uk is offering Mothers Day: Up to 70% off Pearl and Diamond Jewellery. Plus Delivery is Free on £20.00 or more or with Amazon Prime! 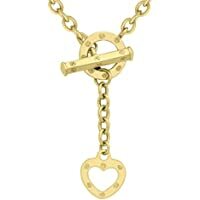 Get Carissima Gold 9 ct Yellow Gold Heart T Bar Belcher Curb Chain Necklace from Amazon.co.uk. 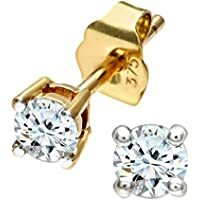 Amazon.co.uk is offering Upto 20% on Fine Diamond Earrings. Plus Delivery is Free on £20.00 or more or with Amazon Prime! 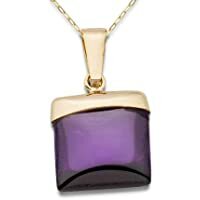 Amazon.co.uk is offering Up to 70% off Silver and Gold Jewellery. Plus Delivery is Free on £20.00 or more or with Amazon Prime! Get Two-Carat Amethyst Ring from Groupon. Today only, get Carissima 18" 46cm Gold 9ct Yellow Gold Heart T Bar Belcher Curb Chain Necklace from Amazon.co.uk. Amazon Lightning Deal! 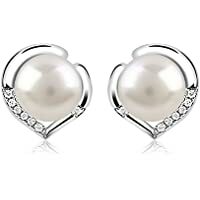 Get B.Catcher 925 Sterling Silver Freshwater 10mm Pearl Studs Earrings from Amazon.co.uk (via yaomer-eu). 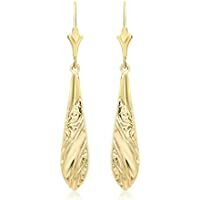 Today only, get Carissima Gold 9ct Yellow Gold Embossed Drop Earrings from Amazon.co.uk. Get Links of London 18ct Yellow Gold Vermeil Sun Locket from John Greed Jewellery. 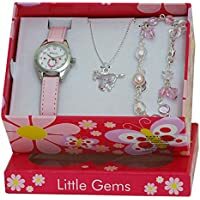 Get Ravel Little Gems Pony Watch and Silver Plated Jewellery Set from Amazon.co.uk. 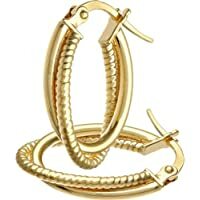 Amazon.co.uk is offering Gold and Silver Hoops under £50. Plus Delivery is Free on £20.00 or more or with Amazon Prime! 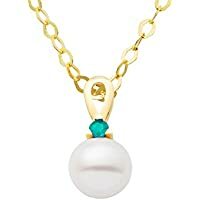 Amazon.co.uk is offering Up to 55% Off Pearls. Plus Delivery is Free on £20.00 or more or with Amazon Prime! Super Hot! 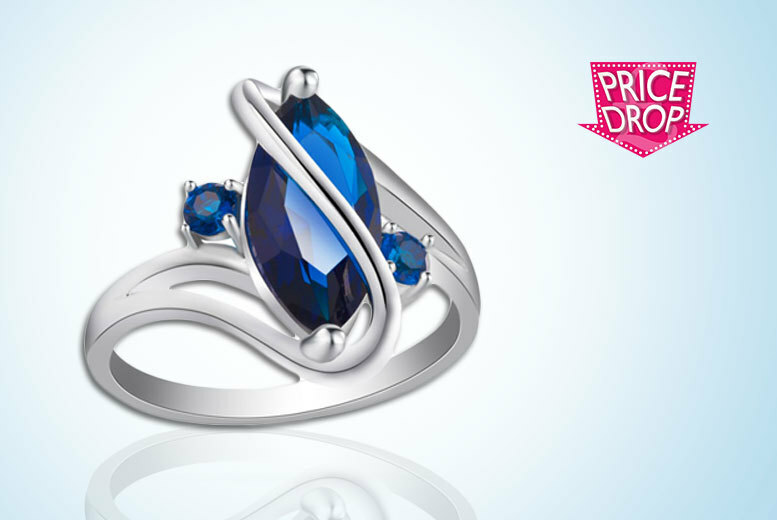 Get Your Ideal Gift Blue Crystal Ring from Wowcher. Super Hot! 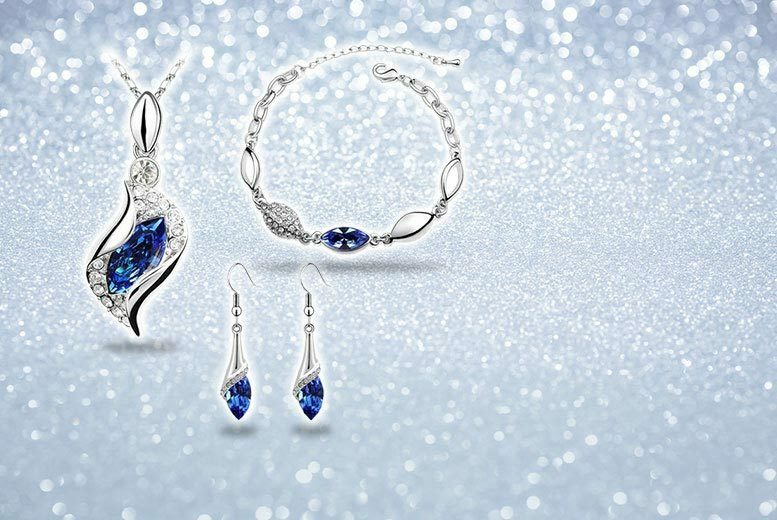 Get Your Ideal Gift Cubic Zirconia Clear Swirl Pendant and Earrings Set from Wowcher (via Your Ideal Gift). Super Hot! Amazon Lightning Deal! 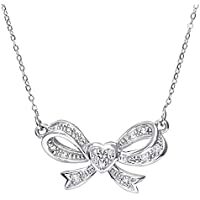 Get B.catcher Cubic Zirconia With 925 Sterling Silver Necklace from Amazon.co.uk (via Yaomer Eu). Amazon Lightning Deal! 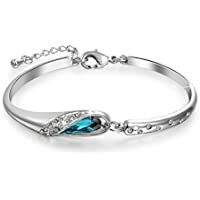 Get Pauline & Morgen "Cinderella" Blue Swarovski Elements Crystal White Gold Plated Women Bracelet from Amazon.co.uk (via Qianse Jewellery). Amazon Lightning Deal! 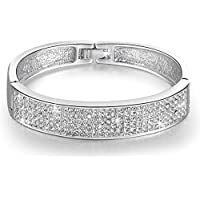 Get Pauline & Morgen "Star Dust" White Gold Plated Austrian Crystal Women Bangle Bracelet Jewellery from Amazon.co.uk (via QIANSE JEWELLERY). 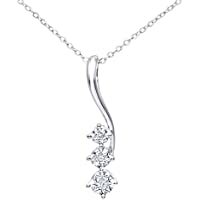 Amazon.co.uk is offering Up to 20% Off Selected Diamond Necklaces by Naava at Amazon.co.uk. Plus Delivery is Free on £20.00 or more or with Amazon Prime! 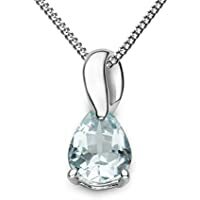 Today only, get Miore Ladies 9ct 45cm White Gold Pear Shape Pendant with Curb Chain from Amazon.co.uk. Get 9ct Rose Gold Plated Sterling Silver 'Love' Pendant from Argos.co.uk. 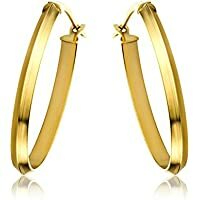 Amazon.co.uk is offering Upto 15% Off Hoop Earrings by Goldmaid. Plus Delivery is Free on £20.00 or more or with Amazon Prime! Super Hot! Get Sterling 4.7mm Amethyst Diamond Set Pendant and Earrings (Silver) from Argos.co.uk. 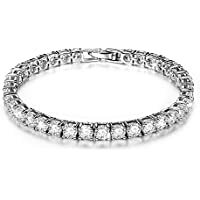 Today only, get Carissima Gold 9ct White Gold Bismark Bracelet from Amazon.co.uk. Super Hot! 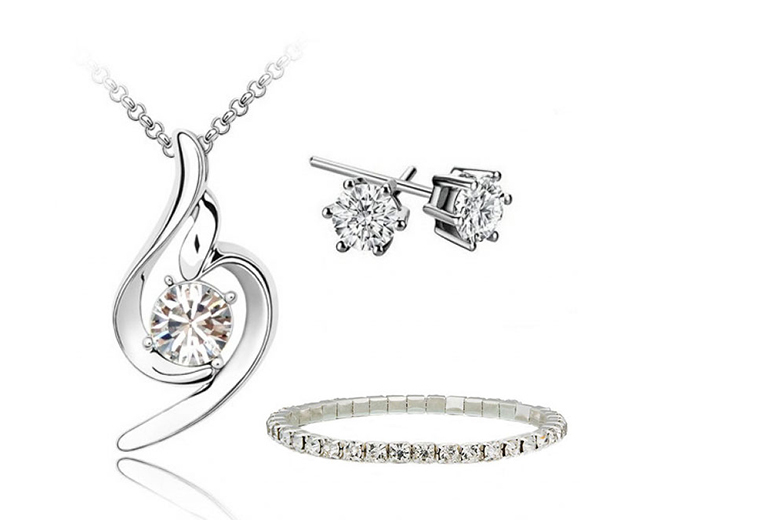 Get Your Ideal Gift Cubic Zirconia Clear Swirl Pendant and Earrings Tri Set from Wowcher (via Your Ideal Gift). 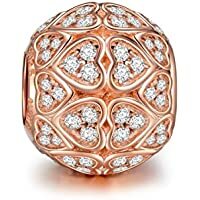 Amazon.co.uk is offering Valentines Diamonds for Her Under £150 at Amazon.co.uk. Plus Delivery is Free on £20.00 or more or with Amazon Prime! Amazon Lightning Deal! Amazon Prime members only! 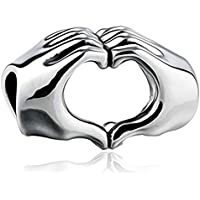 Get NinaQueen Loyal Love 925 Sterling Silver Charms Bead from Amazon.co.uk (via NinaQueen Charms). Today only, get Carissima Gold 9ct Yellow Gold Woven Twist Elliptic Drop Pendant on Curb Chain of 46cm/18" from Amazon.co.uk. Super Hot! 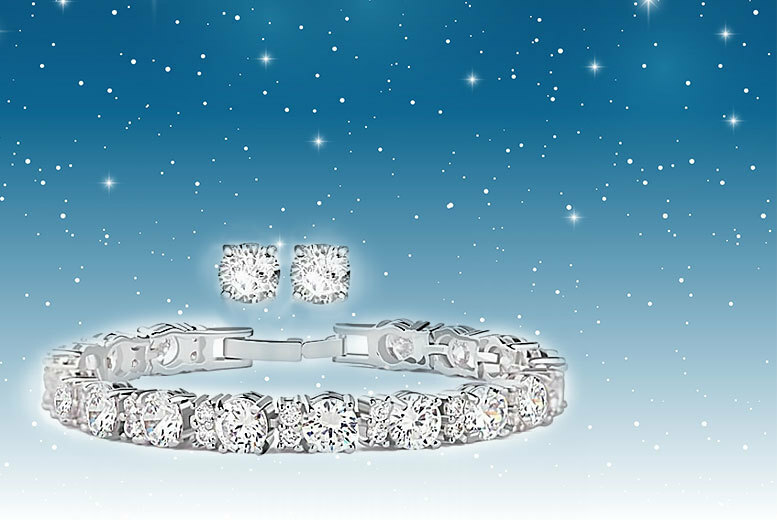 Get Fakurma Crystal Earring, Necklace and Bracelet Tri Set from Wowcher. 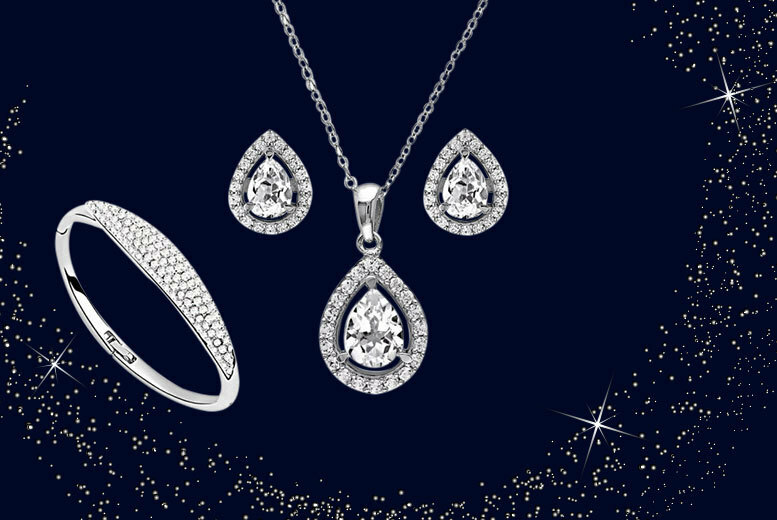 Get Swarovski Women's Jewellery Set Including Necklace and Earrings Set from Amazon.co.uk. Super Hot! Get Davvero Sterling Silver Crystal Friendship Bracelet from Argos.co.uk. Amazon Lightning Deal! 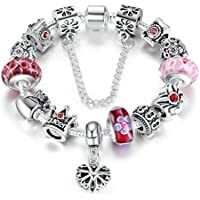 Get Wostu 2016 Queen Jewelry Silver Charms Bracelet with Queen Crown Beads from Amazon.co.uk (via Wostu). Amazon Lightning Deal! Get LS Designs Love Heart In Your Hands Sterling Silver 925 Charm Bracelet Bead from Amazon.co.uk (via Sharron.l). Super Hot! 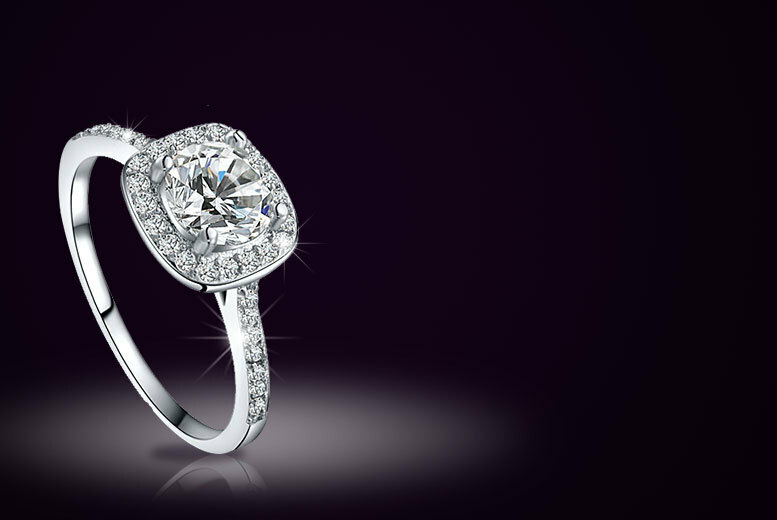 Get Alvis Fashion Zircon Platinum Plated Glittering Halo Crystal Ring from Wowcher. Super Hot! Get Silver and 9ct Gold Plated Silver Tree of Life Pendant from Argos.co.uk. Get 9ct Rose Gold Plated Sterling Silver Love Pendant from Argos.co.uk. Get Sterling Silver Diamond Accent Hearts and Kisses Bracelet from Argos.co.uk. 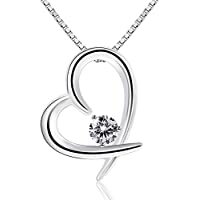 Get 9ct Gold Diamond Heart Pendant from Argos.co.uk. 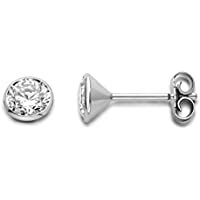 Get Gold Ball Stud Earrings in Choice of Size from Groupon. Today only, get 7-8mm White Freshwater Cultured Pearl Stud Earrings in 14K Gold from Amazon.co.uk (via ThePearlSource). 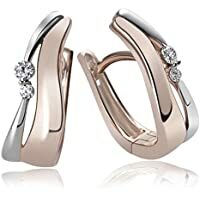 Today only, get Miore Women's 925 Sterling Silver Cubic Zirconia Stud Earrings from Amazon.co.uk. Super Hot! 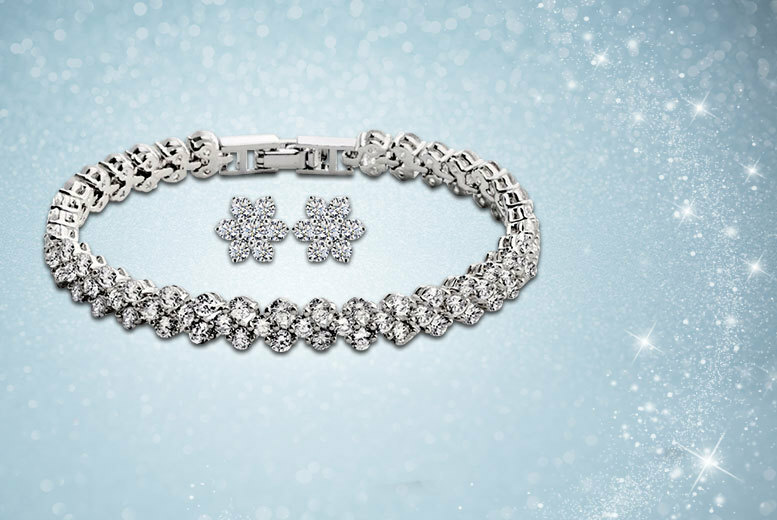 Get Fakurma Tennis Bracelet & Flower Earrings Duo Set from Wowcher (via Fakurma). 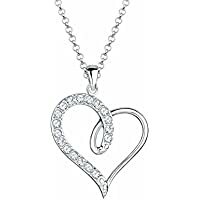 Get Sterling Silver & Diamond Heart Pendant from H.Samuel. Super Hot! Get Fakurma Bracelet and Earrings Classic Tennis Jewellery Set from Wowcher. Super Hot! 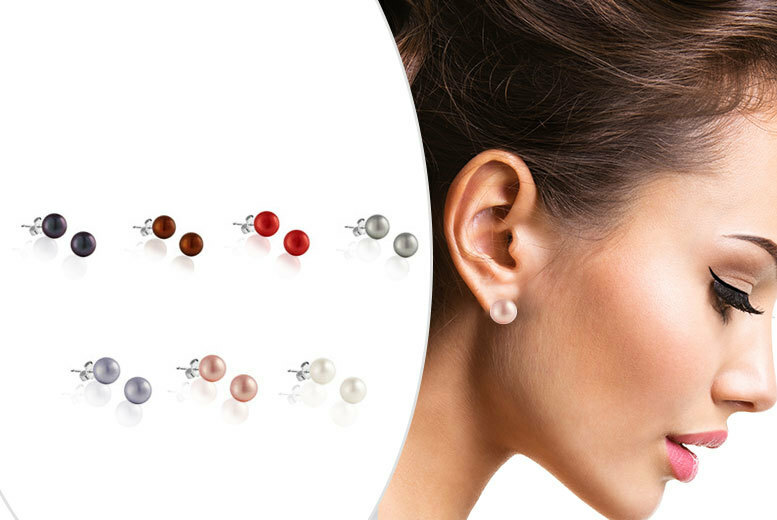 Get The Gemseller 7-Pairs of Freshwater Pearls Earrings (Multiple Colours) from Wowcher. Super Hot! Get Gemnations 2.33 Carat Clear Simulated 18K White Gold Plated Double Ring Set from Wowcher (via Gemnations). Today only, get Tuscany Silver 4 Strand Ring Drop Earrings ( Sterling Silver) from Amazon.co.uk. Amazon Lightning Deal! 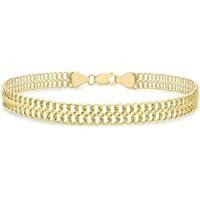 Get Carissima Gold 9 ct Yellow Gold Figure 8 Curb Bracelet from Amazon.co.uk. Super Hot! 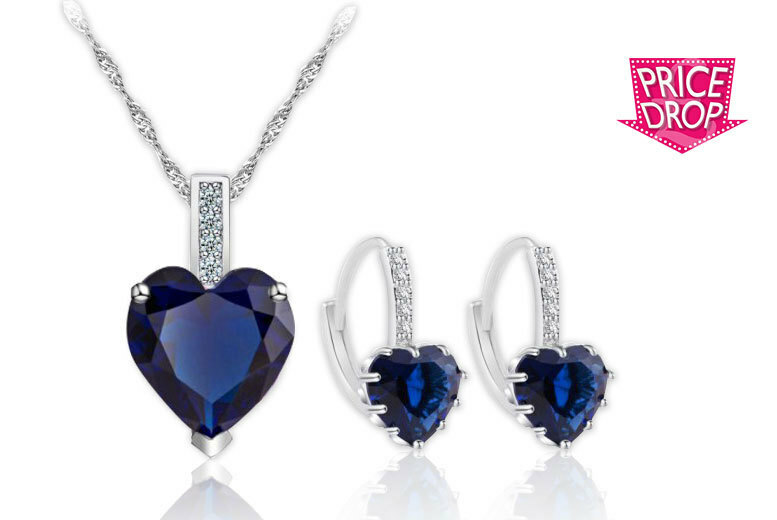 Get Your Ideal Gift Crystal Pendant & Earring Set (Multiple Colours) from Wowcher (via Your Ideal Gift). 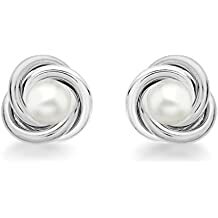 Today only, get Tuscany Silver 10mm Knot and Pearl Stud Earrings (Sterling Silver) from Amazon.co.uk. 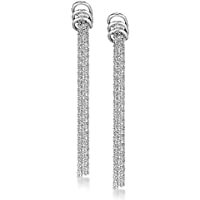 Get Platinum Plated Silver 1.50ct Look CZ Earrings from Argos.co.uk. 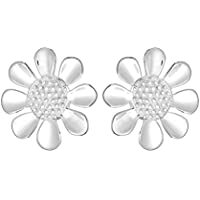 Today only, get Tuscany Silver Sterling Silver Textured Daisy Stud Earrings from Amazon.co.uk. Today only, get Miore 9 ct Yellow Gold Plain Oval Creole Earrings from Amazon.co.uk. Super Hot! Get Fakurma Halo Set and Rare Love Bangle from Wowcher. Get Gemondo 9ct Yellow Gold 0.32ct Ruby & Diamond Ring + Gemondo 925 Sterling Silver Amethyst Round Stud Earrings from Gemondo Jewellery. Amazon Lightning Deal! 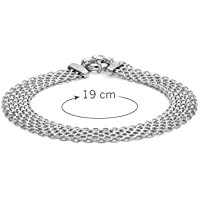 Get Pauline & Morgen Cubic Zirconia Tennis Bracelet from Amazon.co.uk (via QIANSE JEWELLERY). 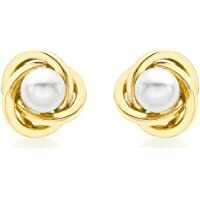 Today only, get Carissima Gold 9 ct White Gold 9 mm Knot & Pearl Stud Earrings from Amazon.co.uk. 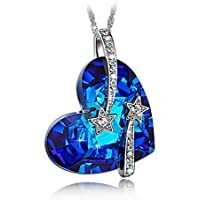 Amazon.co.uk is offering Up to 80% Off Miore Jewellery. Plus Delivery is Free on £20.00 or more or with Amazon Prime! 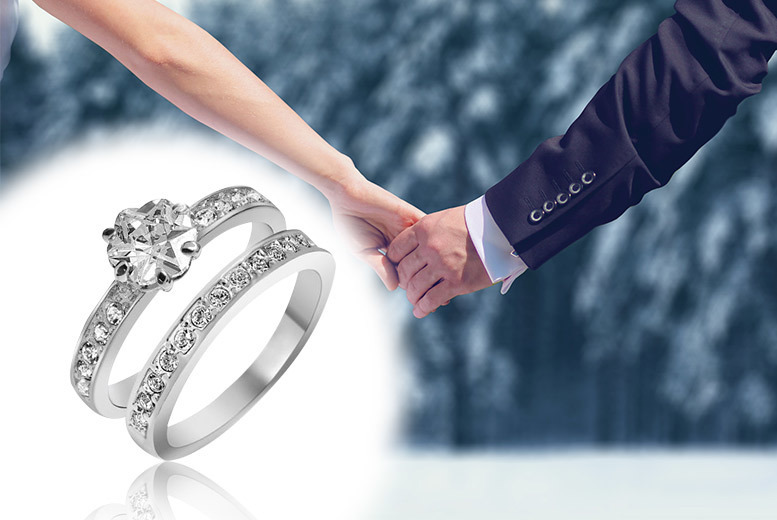 Get Created White Sapphire Ring from Groupon. 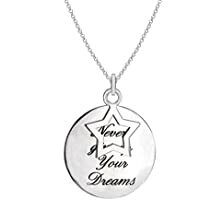 Today only, get Tuscany Silver 'Never Give Up on Your Dreams' Star & Disc Pendant on Chain Necklace (Sterling Silver) from Amazon.co.uk. Get 2 Carat Brilliant Cut Sapphire Heart Ring (Pink/Clear) from Mighty Deals. 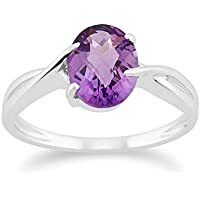 Get 9ct White Gold 1.35ct Natural Amethyst Classic Single Stone Style Ring from Gemondo Jewellery.